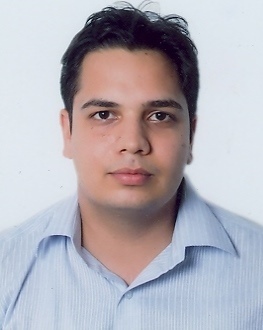 Sourabh Gogna is based in New Delhi and is an employee of The Smart Cube (TSC), (www.thesmartcube.com), which provides customised research as well as data and analytic services across a number of industries. Sourabh has over 6 years of experience in lending financial and strategic research support to Fortune 500 clients and major consulting companies. He has worked on diverse sectors, including healthcare, retail and financial services. Sourabh gained Bachelor’s in Business Management with specialization in Finance from Delhi University. He also holds a Bachelor’s degree in law (equivalent of J.D.) and a Master’s degree in Business Laws from Delhi University and National School of India University (Bengaluru), respectively.